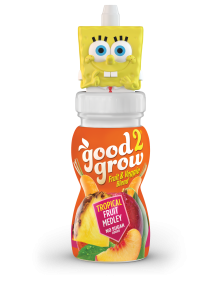 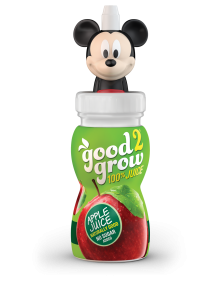 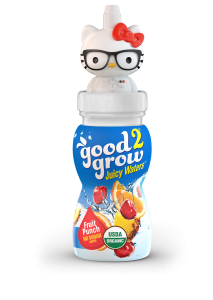 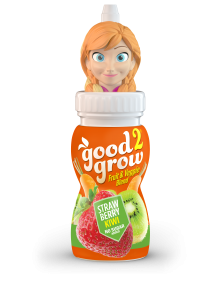 good2grow® is an innovative line of healthy children’s beverages featuring popular character tops that make these nutritional products fun for kids to drink. 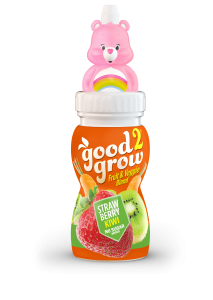 good2grow® is a family owned and operated company committed to creating wholesome drinks with the freshest, most nutritious ingredients available in irresistible packaging kids love. 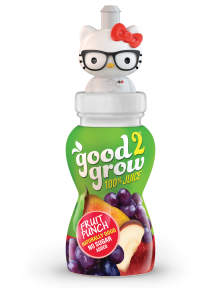 good2grow® top-quality beverages are available in a variety of juice and water combinations in both single serve and refill packs. And, the unique good2grow® character tops feature our patented spill-proof character caps that give kids more independence – and parents more peace of mind. 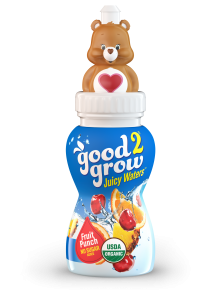 Nutritious, fun-to-drink, no-spill good2grow® beverages are almost too good to be true.